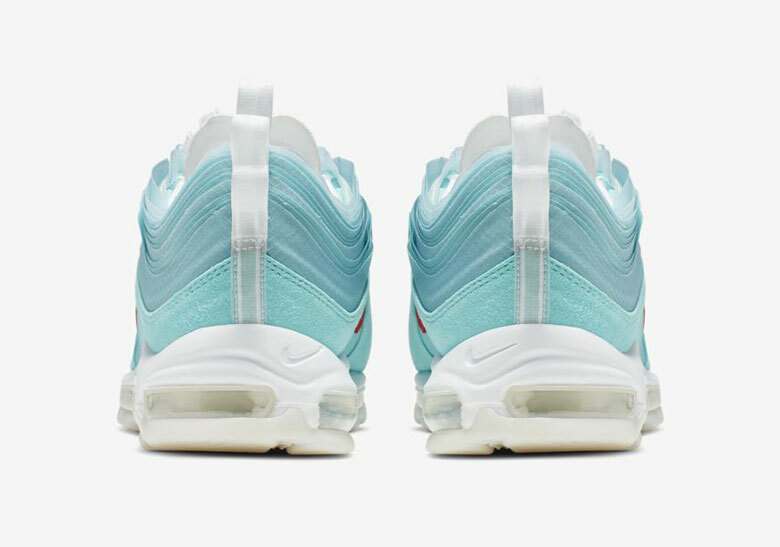 Nike’s On Air initiative has spawned quite a few recreations thanks to the many creatives spread across the entire globe, giving some of the most popular Air Max silhouettes a take personal in every way. 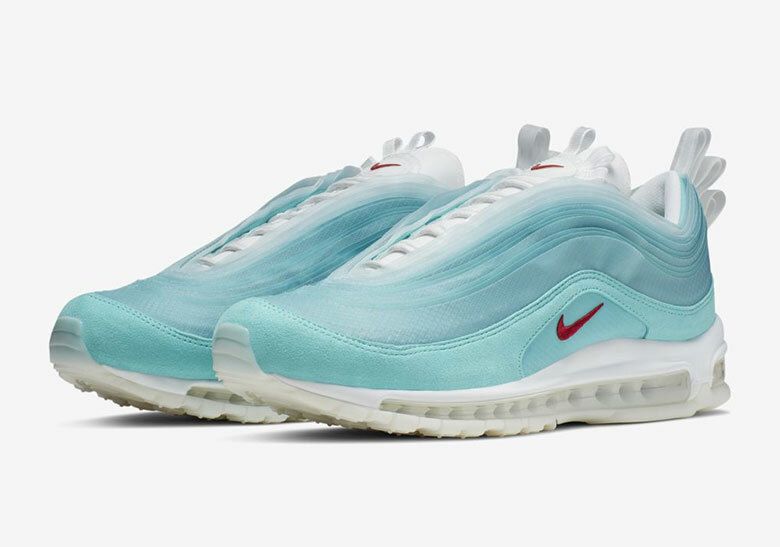 Forming an inspiration around the city’s sky-filled horizon, the forthcoming Air Max 97 “Shanghai Kaleidoscope” is an homage to home designed by Cash Ru. Sole units are left white as a symbol of the clouds that float by while the rest of construction opts for a tooling much more eccentric and chaotic. Uppers, dressed in their light sky blue tone, are whimsical in nature as its fabrications extends past traditional overlays to create an illusive visage that bears resemblance to the overarching theme. Suede mudguards add dimension by way of texture and shade variance, sitting next to accompanying accents like the bold red branding and multiplied tabs found along both the tongue and heel counter. 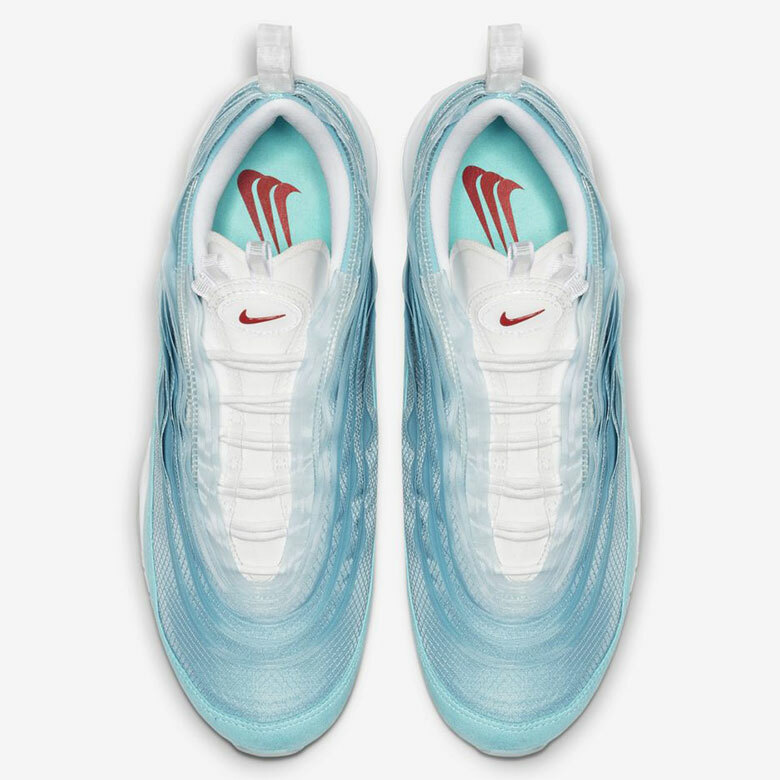 Grab a detailed look at the official imagery below and expect these to be available March 26 in Shanghai and then globally in April.